When I discuss marketing strategy with web site managers, I’m surprised at how few know when to collect prospect and customer data and what data to collect. Knowledge begins with an understanding of the value you provide your clients. Your marketing strategy should provide the framework for identifying what attributes describe your target markets. Big data is important for understanding trends, but you can learn more valuable information from those who already access your web site. Your company has prospects and customers with many different backgrounds. Do you know what attributes describe them? If you can find ways to learn more from those who visit your site, you can design better marketing campaigns. Be sure your questions provide drop down responses with a specific set of values for the client to choose from. This makes it quick and easy for the client to leave you this information and makes it easy to select clients for targeted campaigns. Always provide “Other” as an option. When too many people select “Other,” this indicates a gap in your understanding about your client base. This concept implies that everything on your web site provides value, and some things on your site provide so much value that you can request relevant information from your client in exchange for receipt. In other words, the client perceives the value of receipt is greater than the time lost providing the information you request. Your clients may even perceive the value to be so great they are willing to pay and provide information too. 1) The value of a blog post – Although these posts often provide valuable information, most sites offer access to their blogs for free. This is not an opportunity to collect information. 2) The value of a white paper or 5-part series on an important topic – If this information is offered in addition to the free blog and is about a topic of high interest, your clients may be willing to tell you something about themselves in exchange. They may even be willing to provide their email address for notification about future related papers or series. 3) The value of free upgrades with purchase – This common practice allows businesses to collect information about their customers when they are committed to the product and are excited about their purchase. 4) The value of downloadable user manuals – I worked at a company where digital manuals were by far the most downloaded objects by its customers. This presented an excellent opportunity ask a few simple questions to find out how their product was used. Offers like Example 2 provide high potential for learning about visitors to your web site who may not already be clients. Offers like Example 4 provide opportunities to learn how customers are using your product in real life. 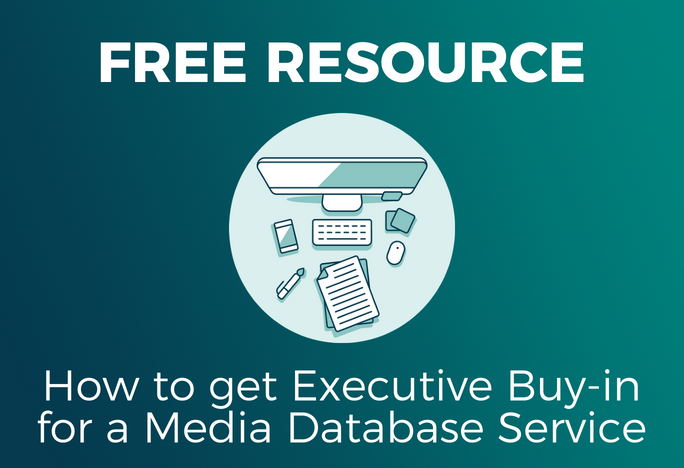 Store this valuable information in your marketing database. When first starting out, use analytics to track drop off rate. If many people click to receive the offer, then bail on the process when asked to provide information, the value you offer may not be high enough. A-B testing, with and without data requests, can also be used. As your marketing database grows due to successful Value for Value campaigns, begin to rethink your campaign strategy. Use this information to launch more focused campaigns, targeted to a specific audience with messages that resonate with the reader. If properly managed, you can target these messages to fewer people and see higher response rates. This means less wear and tear on your email list. Cynthia Kahn is an entrepreneur, who is currently developing Amused Now, a web entertainment network. She has been designing and implementing web applications for over 15 years. She has a thriving project management consulting career and a proven track record managing product development across multiple industries. Cynthia has an MBA, PMP and Scrum Master certifications. Follow @cynthiakahn on Twitter and reach out to Cynthia on LinkedIn via http://www.linkedin.com/in/cynthiakahnpmp.